With awareness and interest on the rise, this holiday season could mark the shift in the 4K Ultra-High Definition (UHD) TV consumer base from early adopter to mass market audience. According to The NPD Group Connected Intelligence Home Entertainment Report, 2016 has seen steadily growing consumer interest regarding 4K. In fact, 38 per cent of those surveyed said they are very, or somewhat, likely to use a 4K TV in the future, an increase of five percentage points since Q1 of this year. 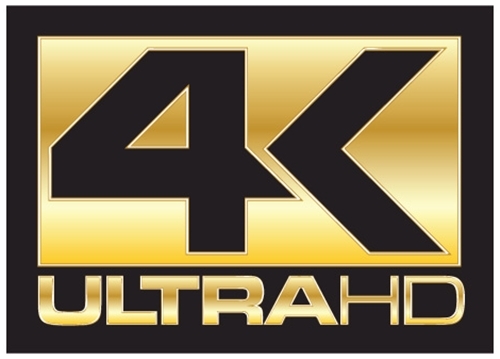 As the adoption of 4K technology expands, industry leaders are preparing for the impending demand for 4K content – from live TV infrastructure being developed to support the broadcast of sports in 4K, to streaming giants offering an array of 4K content. As of Q3, 87 per cent of installed 4K TVs had active Internet connections, demonstrating that these consumers are among those most eager to stream content. Streaming media player ownership is also on the rise and recent 4K capable device launches from Amazon, Roku and Google further signal the transition to 4K video resolution. In Q3 2016, 32 per cent of US Internet homes had at least one installed streaming media player, an increase of seven million homes over the past year, fuelled by the growing number of streaming TV services. While a limited number of streaming media player owners have used a 4K streamer, findings show growth in awareness, interest and usage, driven by Millennials. Over one-third of consumers are aware of 4K streaming media player availability and this number jumps to 52 per cent of Millennials surveyed. Millennials are also the most eager to use these products with 39 per cent of respondents stating they have interest in future usage. In order to stream 4K content consumers must have the hardware, as well as the appropriate broadband speed. To stream 4K video to TV an Internet connection speed of approximately 25Mbps or higher is recommended. According to the Connected Home Entertainment Report, approximately five million US households currently have both the hardware and broadband speed required. However, the average home also has eight connected devices, which can put a strain on the network’s ability to transmit a 4K video stream. Positively, the number of US households with 25Mbps or greater Internet speeds has been increasing throughout 2016. “Content distributors with an infrastructure prepared to offer 4K UHD video streaming are poised to take advantage of the pending inflection point in the display and TV programming industries, as viewers who stream video will be the first to expect their movies and TV shows delivered in 4K resolution,” said Buffone.